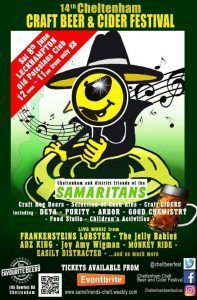 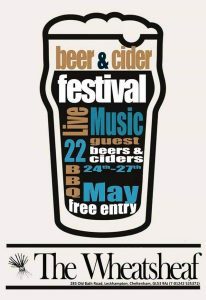 » Beer Festival » Woolpack Wins! 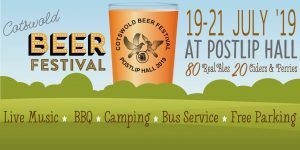 Congratulations to Cotswold Lion Brewery whose new beer “Woolpack” was judged as beer of the festival at the Gloucestershire and Warwickshire Railways Spring Ale & Steam Festival. 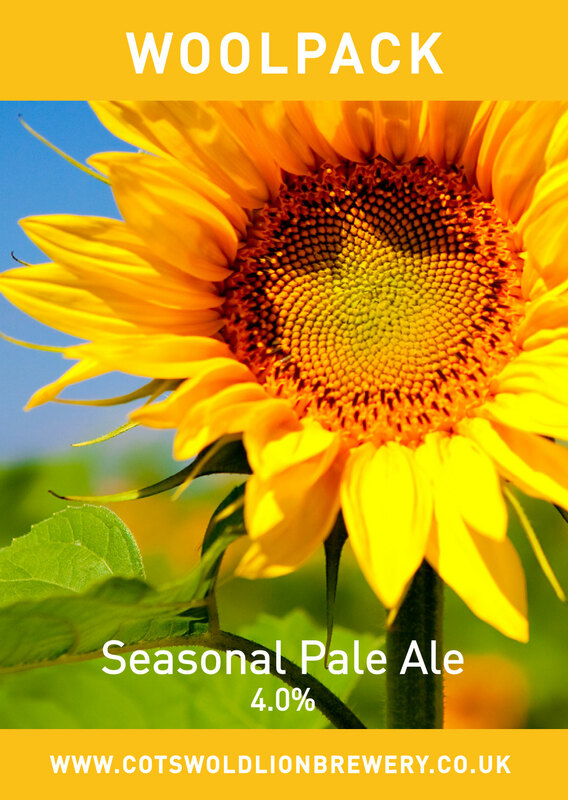 The 4% ABV brew is described as a light golden summer ale. ‹ Congratulations to the Jolly Brew!